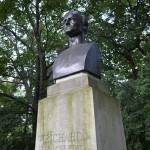 Richard Wagner (1813-1883) spent much of his life in Germany, but traveled often. Vienna and Venice were two of his favorite destinations. 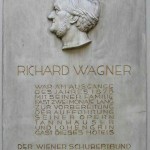 Today, both cities have important sights for Wagner lovers to visit. Hotel Royal. Right in the center of Vienna, within a few meters of St. Stephen’s Cathedral, is the Hotel Royal. 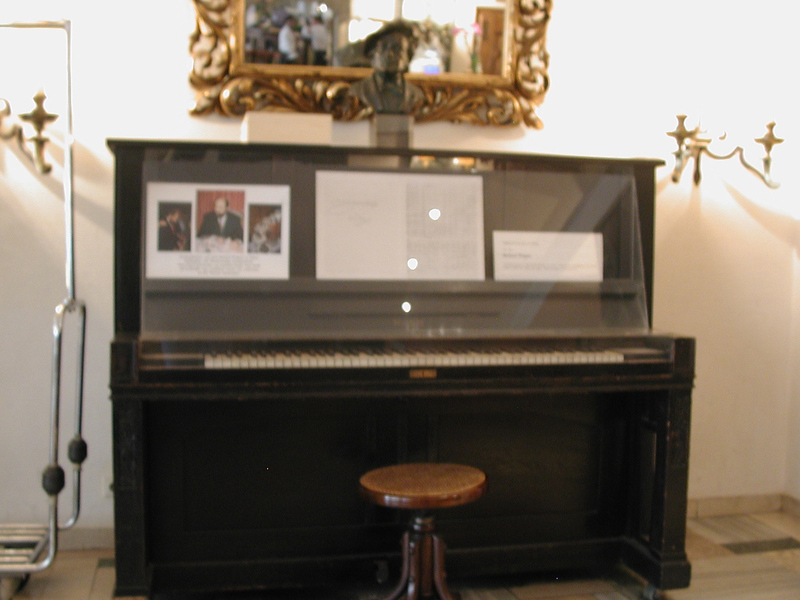 In the lobby is the piano Wagner used when he composed Die Meistersinger von Nürnberg. He was living on Hadikgasse (Vienna’s 14th district) at the time. The instrument was later given to the manager of the hotel. Hadikgasse 72. 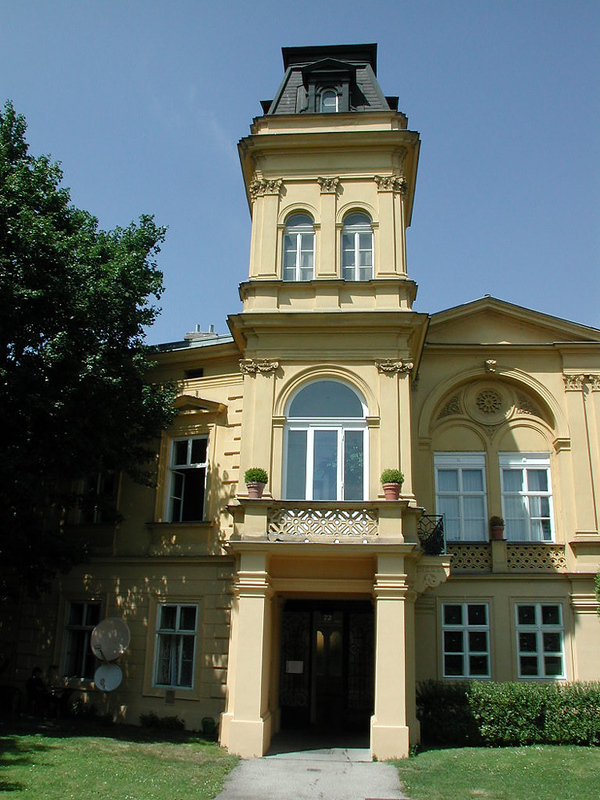 Wagner lived here in 1883 and 1884 when he was in Vienna finishing Die Meistersinger von Nürnberg. This lovely house is about a fifteen-minute walk from Schönbrunn Palace. Wagner met Brahms in this house. Hotel Imperial. This five-star hotel, on Ringstrasse and next to the Musikverein, is one of Vienna’s most opulent. 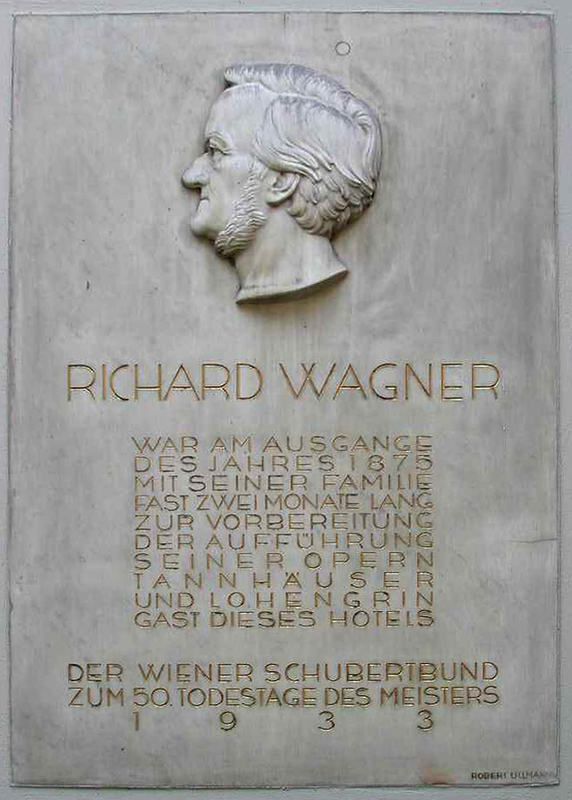 Wagner and his family stayed here in 1875 as Tannhäuser was being rehearsed at the Vienna Court Opera. 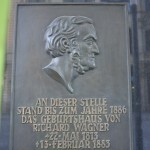 Wagner’s Birthplace. 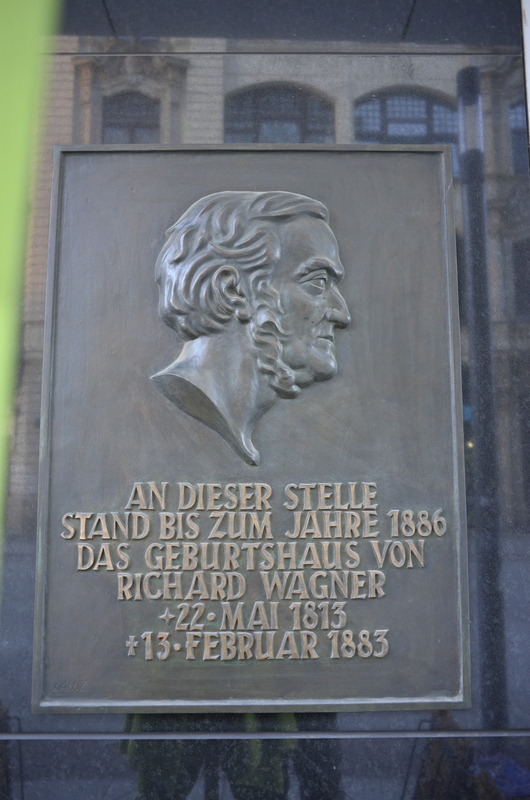 Wagner was born near Bruehl in Leipzig. That building no longer stands. On the site is a modern shopping complex. At least there is a plaque on the side of the building that tells the visitor about the composer’s birth. 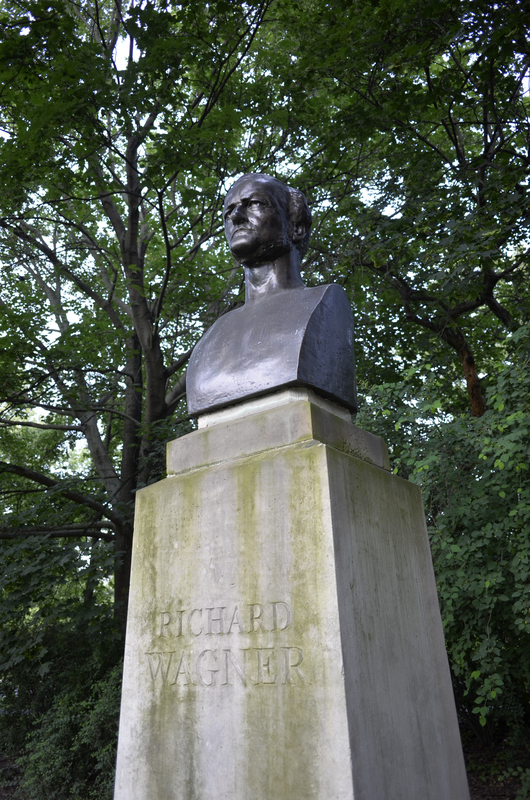 Wagner Statue near his birth place. 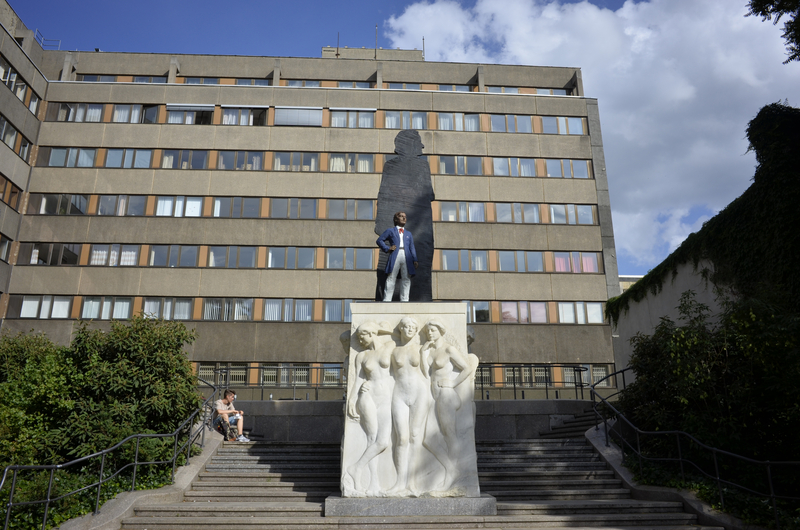 Not far from where Wagner was born is a modern statue of the young composer standing in front of a large shadow of himself. 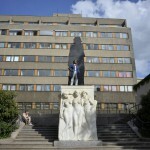 This piece of art is in front of a large student dormitory. 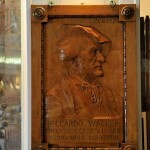 Young Richard Wagner Museum. 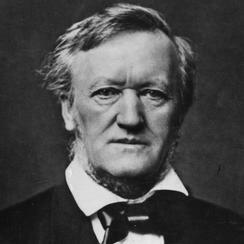 Wagner was a student in Leipzig. 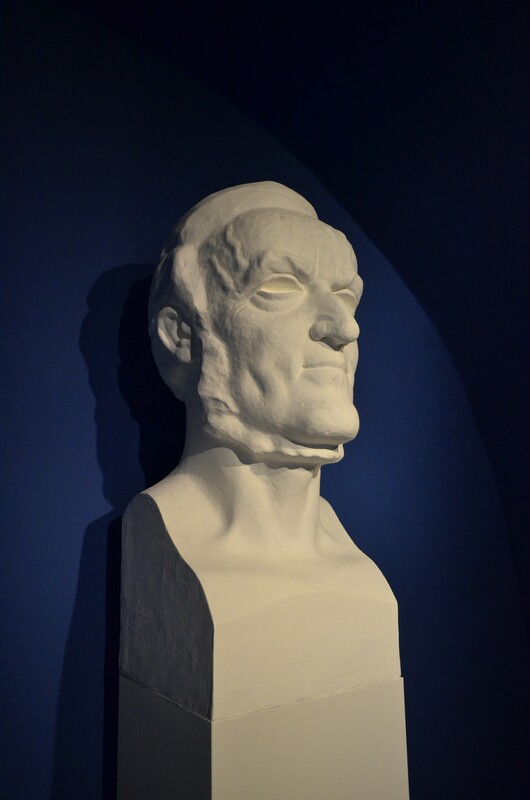 This museum presents Wagner as a child, including his family, friends, and travels. Wagner Statue behind the Opera House. A somewhat more traditional statue of the composer stands behind the opera house. 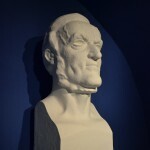 Wagner Museum. 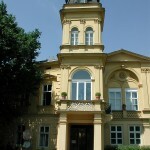 Wagner stayed in Vendramin Palace (today: Casino) in the last year of his life, and died here on February 13, 1883. 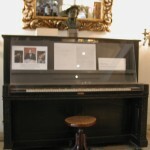 His apartment is a museum today with some extremely interesting Wagner memorabilia. The museum can only be visited with a reservation, and Dr. Nelson knows the guides very well. 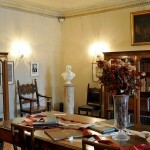 Giustinian Palace. 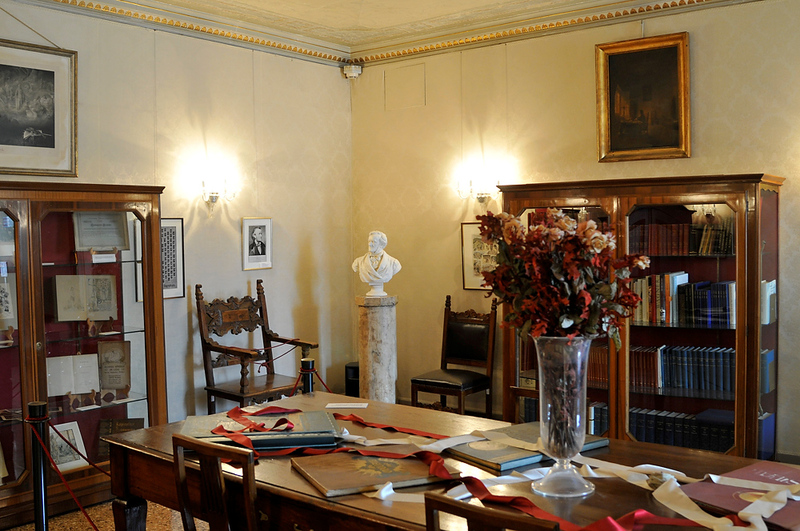 Wagner lived in Giustinian Palace when he was working on the second act of Tristan und Isolde. 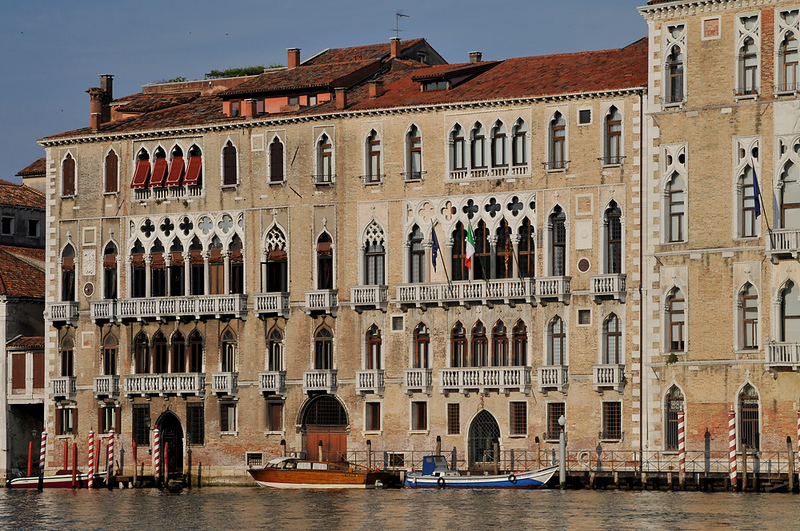 Some believe that the romance of Venice was inspiration for Wagner. 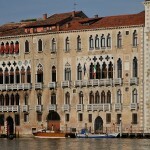 The building is closed to the public, but can be seen from every vaporetto that goes down the Grand Canal. Lavena Cafe. On the Piazza San Marco, the very center of Venice, is Lavena Cafe which was a favorite spot for Wagner to have a cup of coffee. 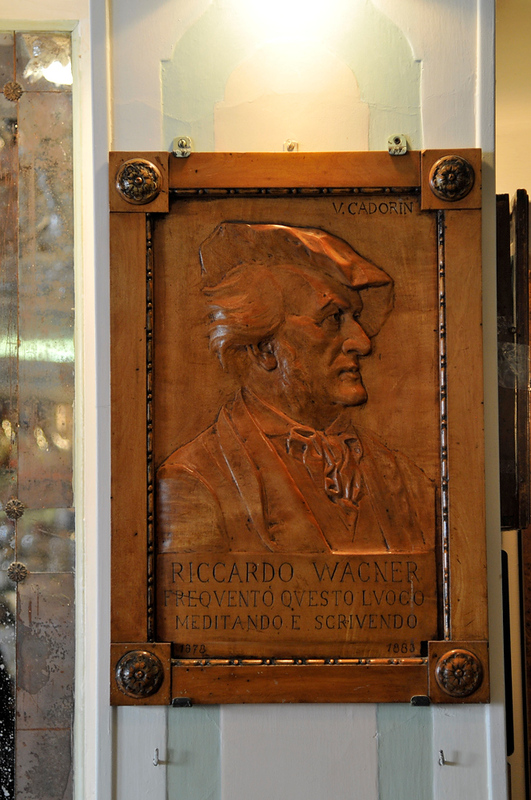 On the wall across from the counter is an elegant wood carving depicting the composer’s frequent visits.